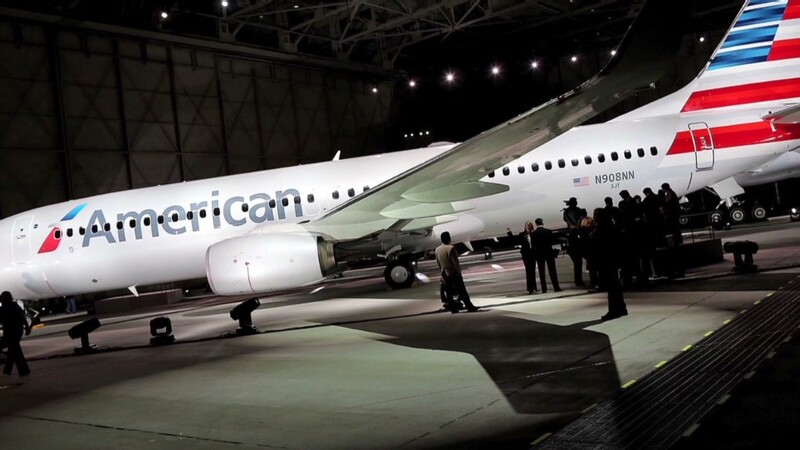 American Airlines is planning to add more seats to its narrow body jets. Think your flight's crowded now? American Airlines says it expects to squeeze more seats into the coach sections on many of its planes. The plans were disclosed in a statement from Lauri Curtis, the airline's vice president of flight services, to the airline's flight attendants. The additional seats will mean that the flights will be required by law to have an additional flight attendant on board each flight. "We expect to add seats to the 737 and MD-80 fleets, but we haven't yet determined the right number of seats," she wrote. The airline is looking for ways to increase revenue after its merger with US Airways. The airline wouldn't comment on details of the plans. The 737 jets American now operates have 24 rows in coach, while the MD-80 has 26 rows. Michael Boyd, an airline consultant with Boyd Group International, said that the cost of the additional flight attendant means it wouldn't pay for American to add fewer than 10 seats, or two rows. But Boyd said that the reduction in legroom might not be as bad as passengers might fear. He said that while two extra rows would squeeze an extra 2.5 inches out of each existing row, the new, less bulky seats will free up most of that space. Reconfiguring a plane's bathrooms and galley can also save space. 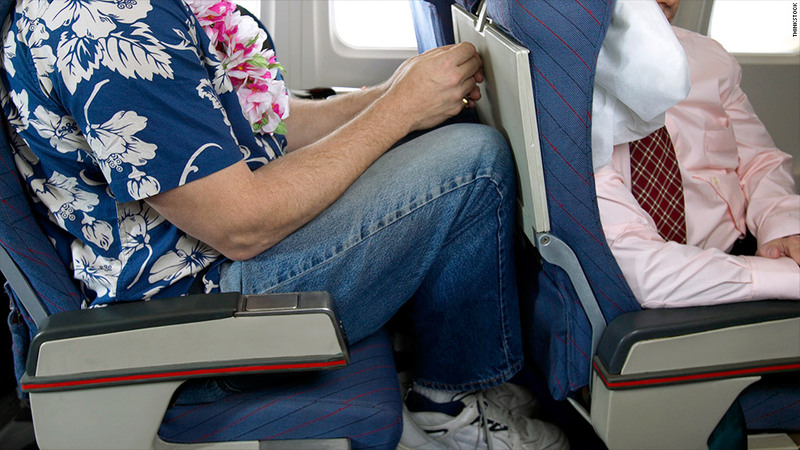 Altogether, he said, passengers will lose about an inch of legroom. "Is this going to improve comfort? Not on a bet. Is it going be worse? Not necessarily," he said. US Airways (LCC) agreed to buy American parent AMR (AAMRQ) in February. AMR filed for bankruptcy in November 2011, and it is expected to emerge from bankruptcy once the merger is ready to close. The deal may create the world's largest airline, although service problems which typically occur during a merger can cost it some customers.